Dependent upon the shipping method you choose, various tracking methods are available. With the Postal System, only EMS Express can be tracked online. FedEx can be used for the entire journey, door to door. 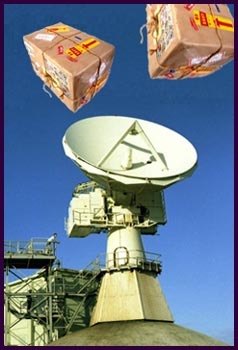 Note that some country post offices cannot track shipments from abroad.